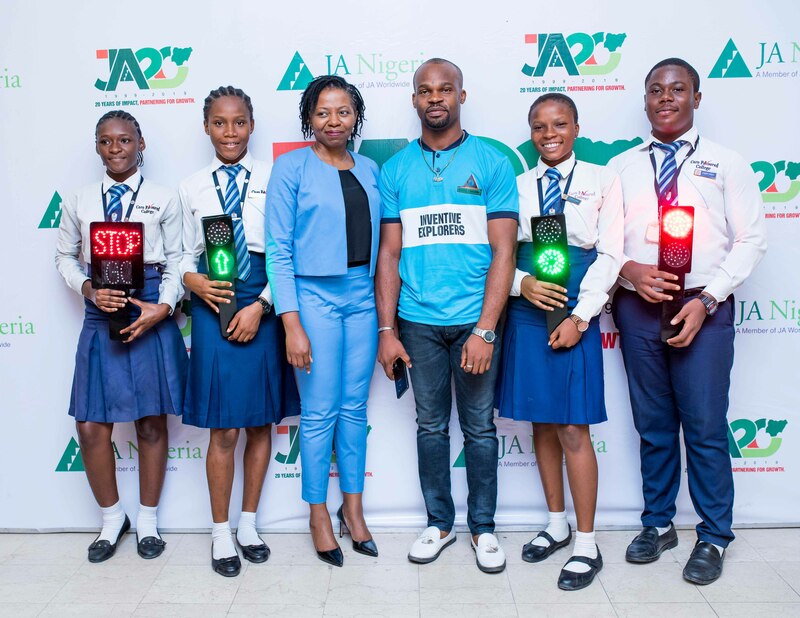 L – R: Blessing Omosebi, Uchechukwu Fredricks, Ebuka Ughamadu, Sarah Onabanjo, Emmanuel Anyanwu, all of Caro Favoured College – 2018 winners of the JA Africa Company of the Year with Simi Nwogugu, Executive Director, Junior Achievement Nigeria (JAN), during a Media Parley to announce activities for JAN’s 20th anniversary. 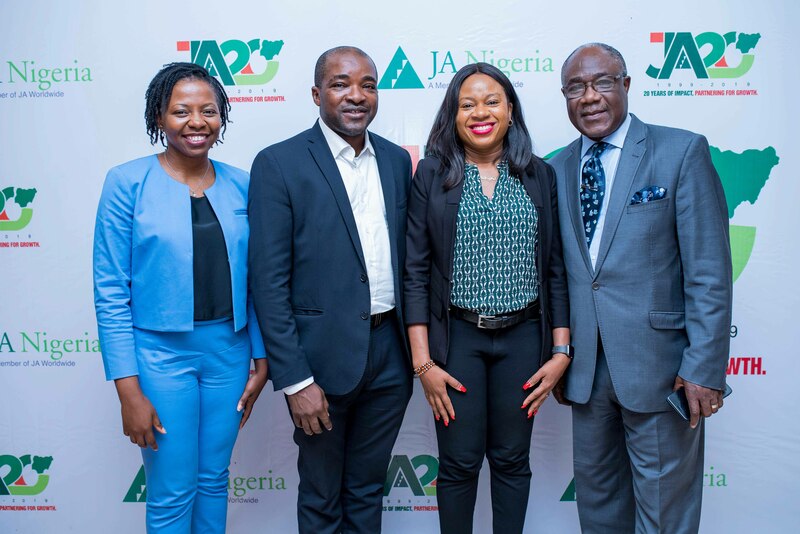 Junior Achievement Nigeria (JAN), Nigeria’s largest non-profit economic education-focused organization, has restated its commitment to reach one million Nigerian youths and young adults by the end of its 20th anniversary year. Simi Nwogugu, Executive Director, JAN, made the pledge during a press briefing to mark the organization’s 20th anniversary. According to her, the organization is dedicated to empowering young people to succeed in a global economy and has helped bridge the gap between the classroom and the workplace. Since its launch in 1999, JAN has reached over 900,000 children and young adults across the nation. While expressing confidence that the non-profit organization would achieve its objective of reaching a million young adults, she called on key players in the private and public sectors to partner with JAN to improve the delivery of practical education, and particularly entrepreneurial education, in order to address Nigeria’s youth bulge and growing rate of unemployment. 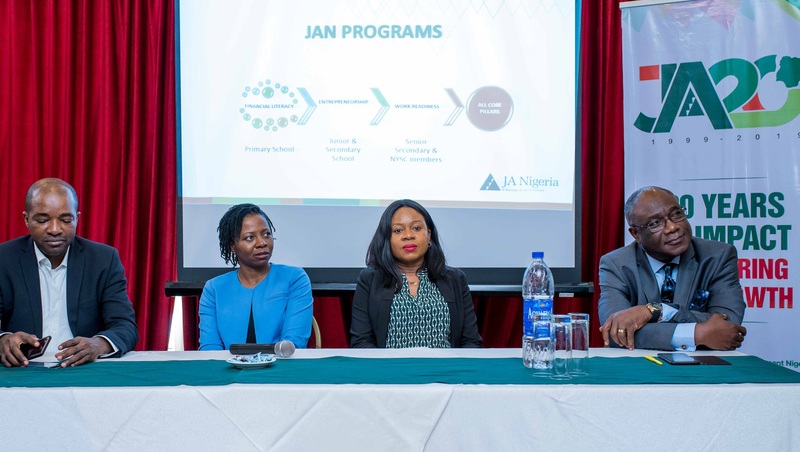 In 2018, JAN students and programs won several awards including the first Google Impact Challenge in Nigeria, JA Africa Company of the Year Award (Best Student Company in Africa) and the FedEx Access Award which recognizes the business that best demonstrates the ability to cross national boundaries and succeed as a global business. L – R: Simi Nwogugu, Executive Director, Junior Achievement Nigeria (JAN); Niyi Yusuf, Chairman, JAN Board and Managing Partner, Verraki Partners; Ndifreke Okwuegbunam, Head of Programs, Aspire Coronation Trust Foundation and Rufai Ladipo, JAN Board Member and CEO, Agile Communications Limited during a Media Parley to announce plans for JAN’s 20th Anniversary celebrations held at the Elion Hotel, Lagos, recently. L – R: Niyi Yusuf, Chairman, Junior Achievement Nigeria (JAN) Board and Managing Partner, Verraki Partners; Simi Nwogugu, Executive Director, JAN; Ndifreke Okwuegbunam, Head of Programs, Aspire Coronation Trust Foundation and Rufai Ladipo, JAN Board Member and CEO, Agile Communications Limited during a Media Parley to announce plans for JAN’s 20th Anniversary celebrations held at Elion Hotel, Lagos, recently. The post Junior Achievement Nigeria is celebrating 20 Years Of Positive Impact & We can’t Keep Calm 💃 appeared first on BellaNaija - Showcasing Africa to the world. 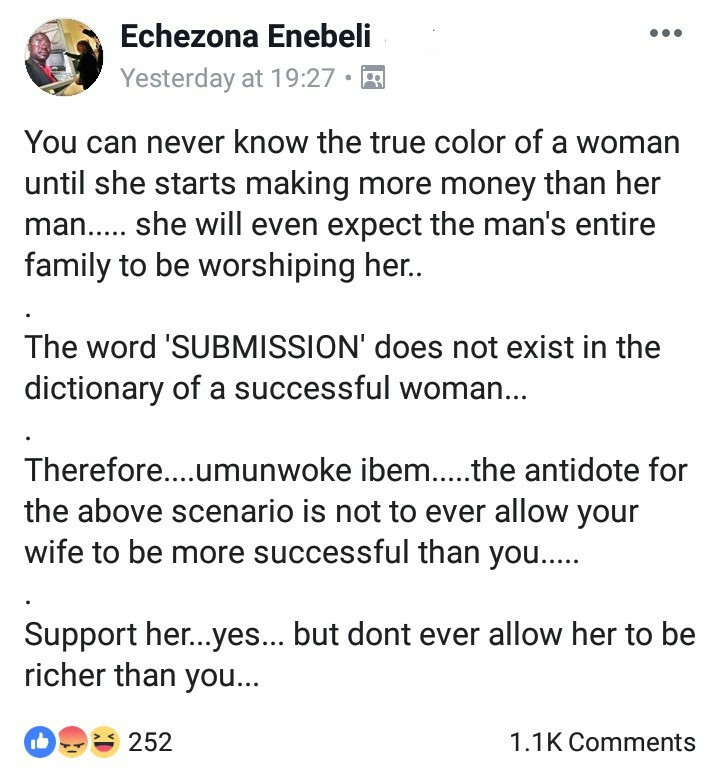 Read today!.